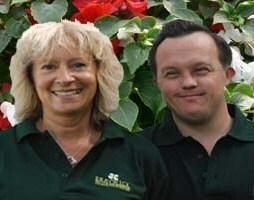 Click the tabs to follow our story. 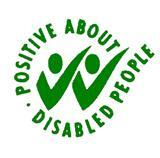 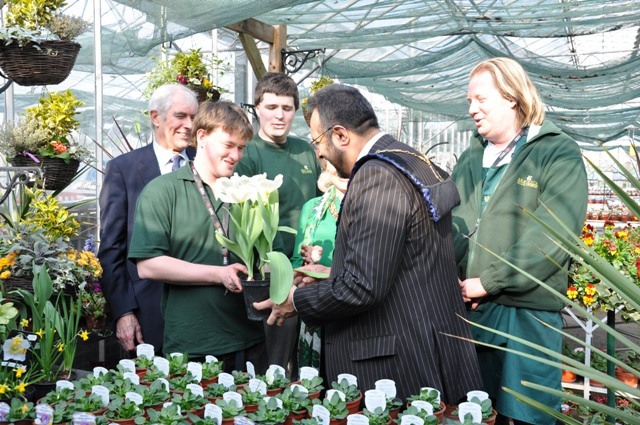 Robin Pemberton and colleagues from Windsor and Maidenhead Users Network (WAMU), a support group for people with all types of disabilities, set up Braywick HEATH Nurseries to provide disabled people with employment, training and work experience in a commercial business. 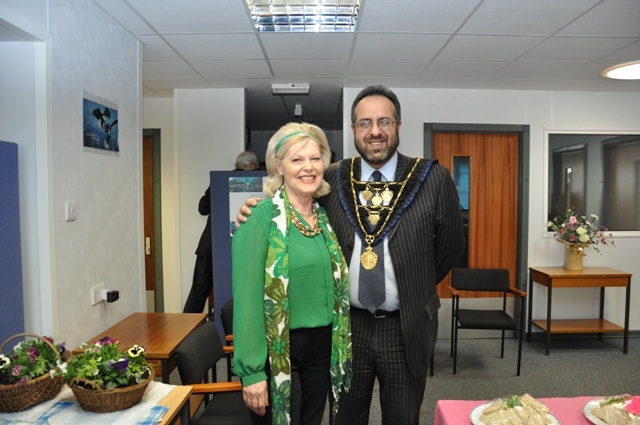 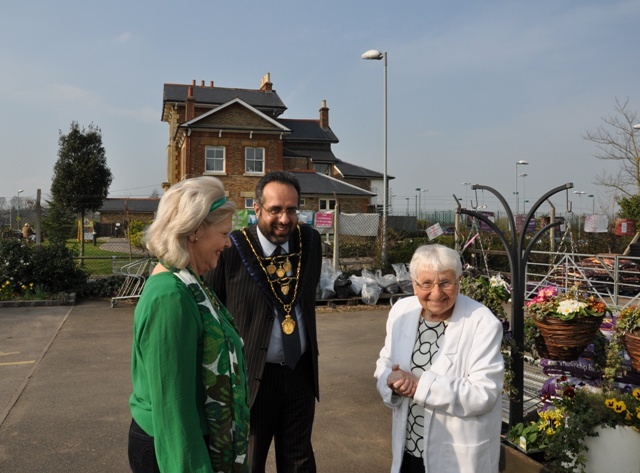 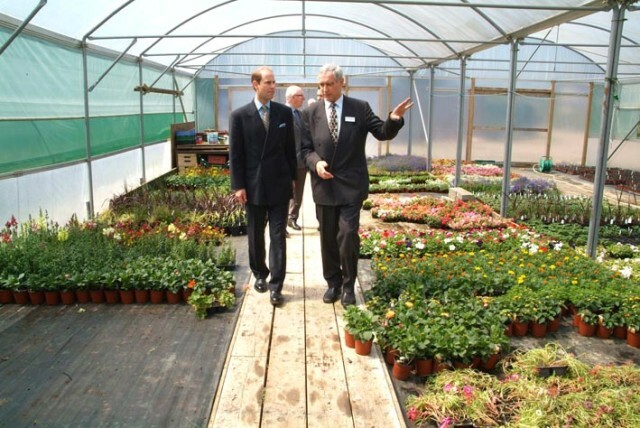 The site was provided by the Royal Borough with funding by ARCO chemicals of Bridge Street Maidenhead. 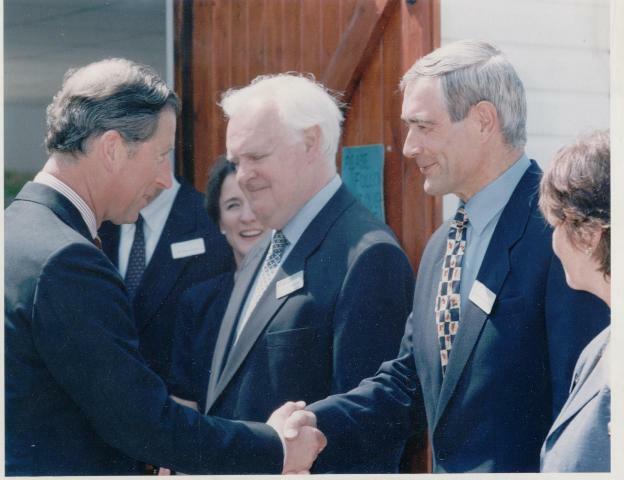 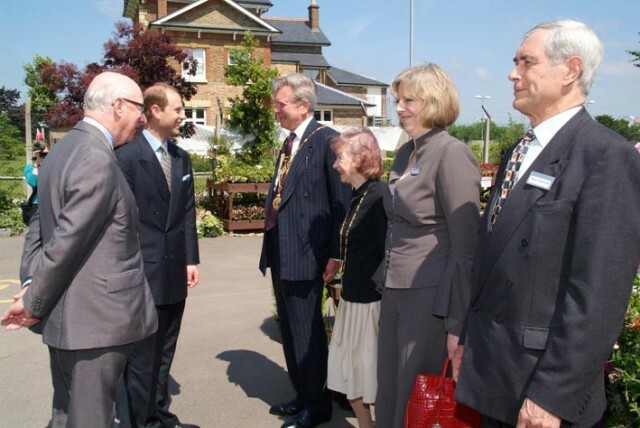 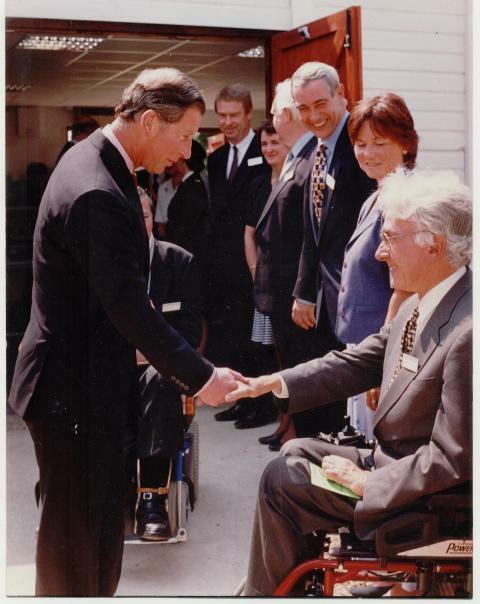 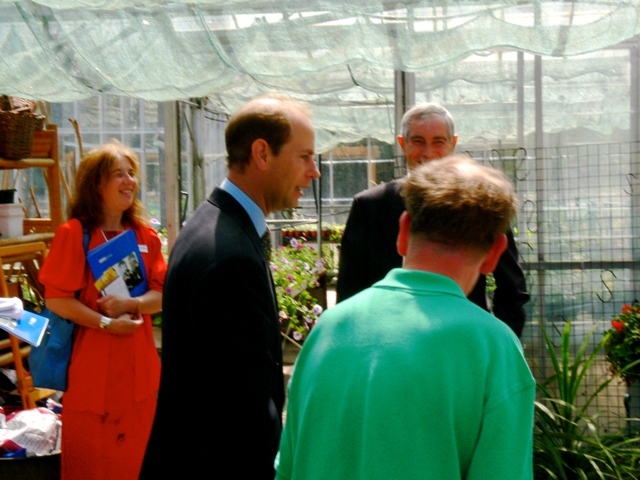 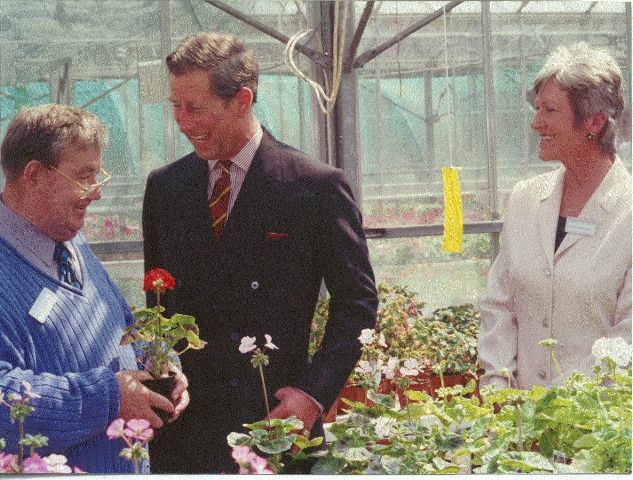 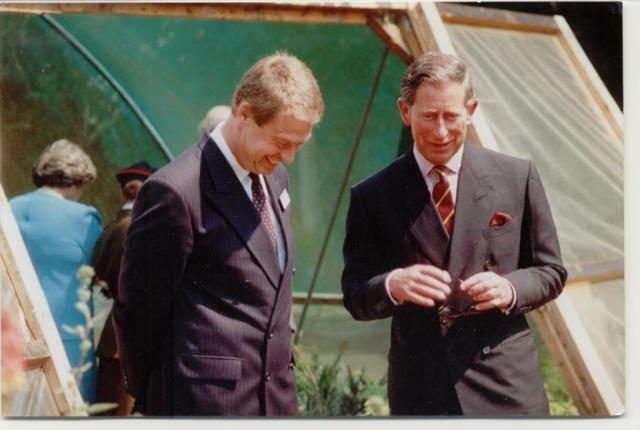 The Nurseries, which were opened on 24th March 1997 by the mayor Cllr Ady Sheldon, received a visit from HRH Prince Charles in June 1997. 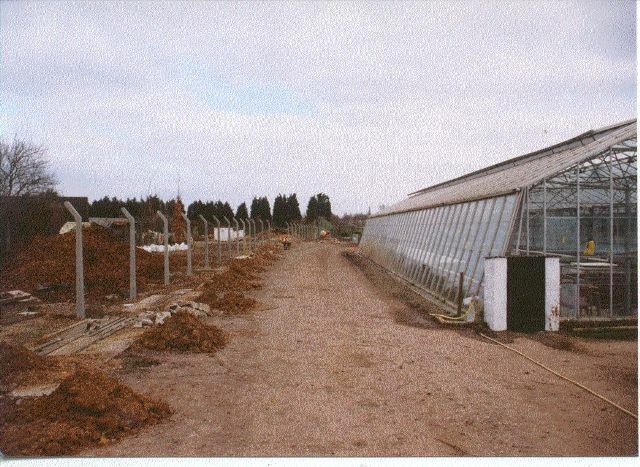 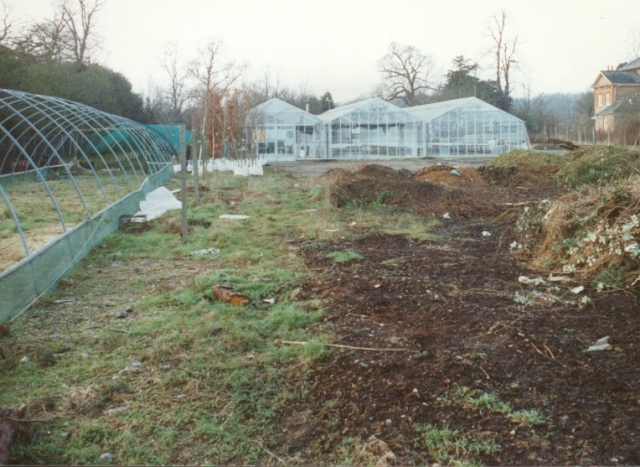 The nurseries grew and prospered over the years, despite some setbacks: two vans were destroyed by fire in 2002 and in 2003 vandals damaged offices, fences and stock and stole equipment in 2 attacks within 3 months. 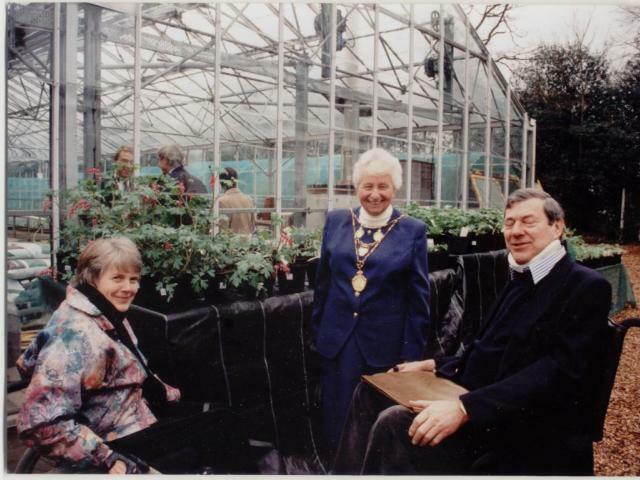 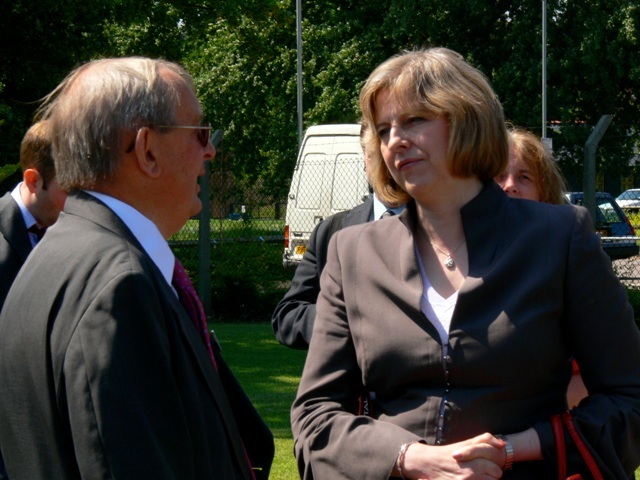 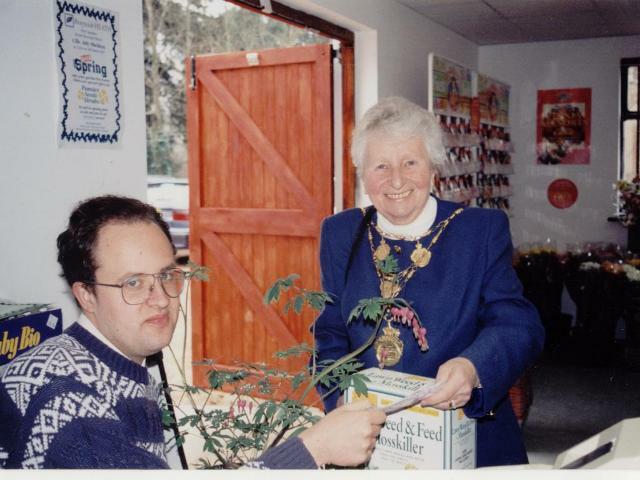 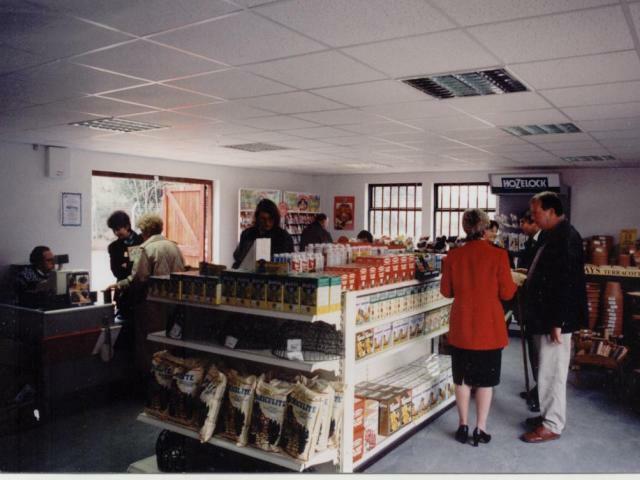 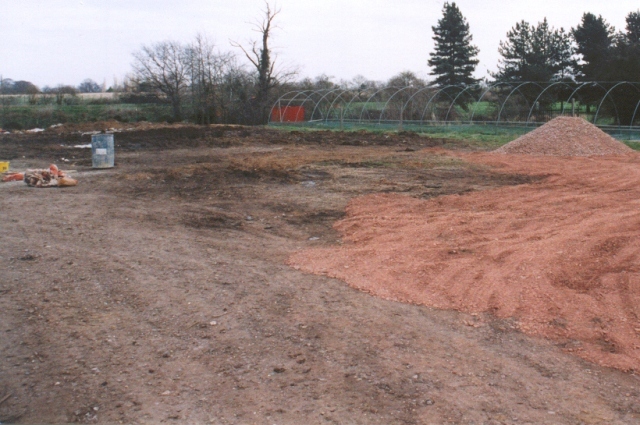 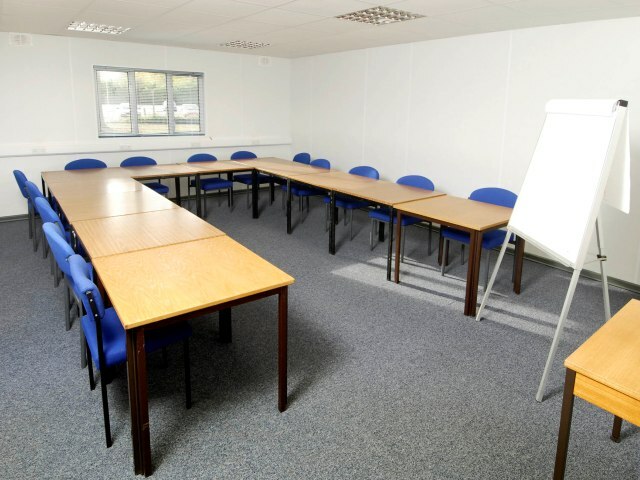 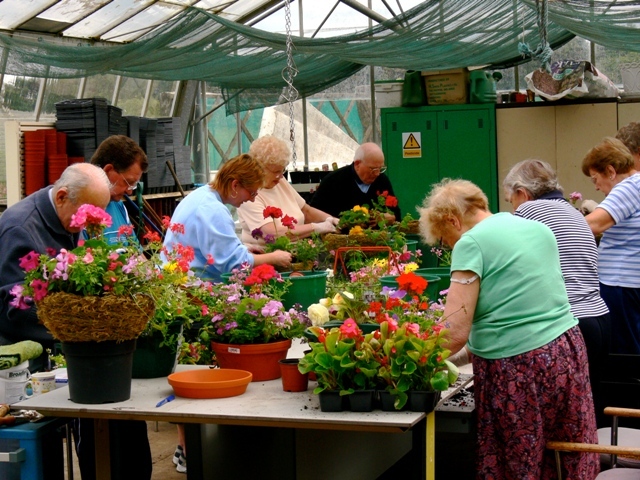 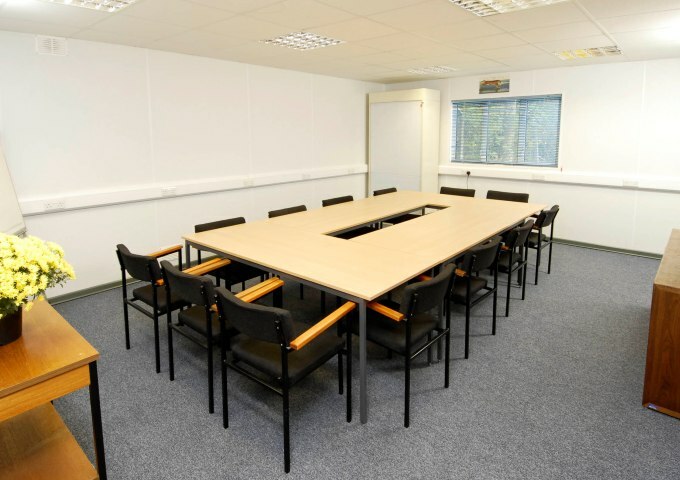 But local companies donated funds and in November 2004, the nurseries received funding for a new training facility, which opened in March 2005. 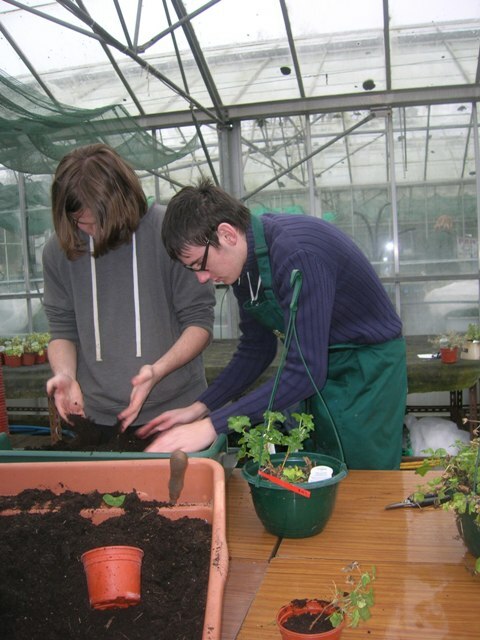 By 2007 the nurseries had provided work for more than 250 people with difficulties ranging from epilepsy and dyslexia to autism and mental health problems. 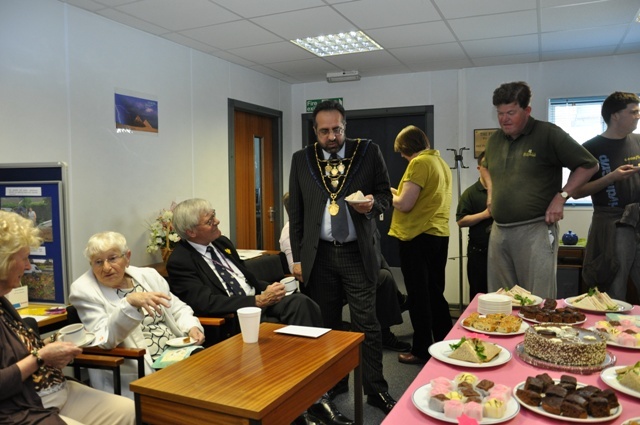 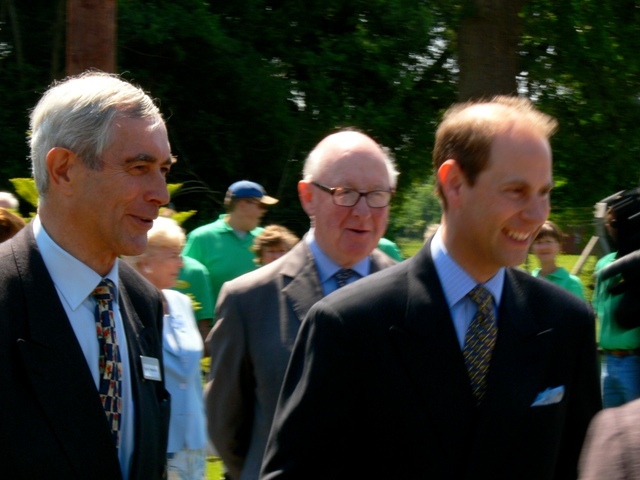 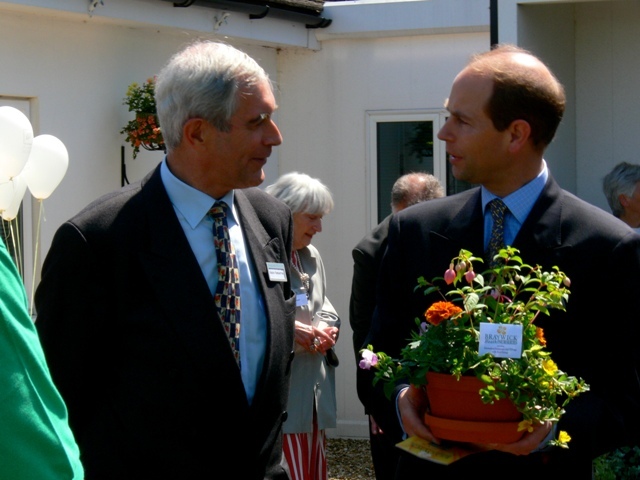 HRH Prince Edward attended the 10 Year anniversary celebrations. 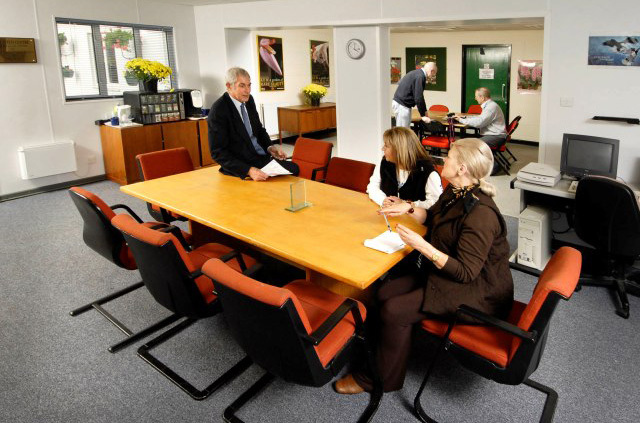 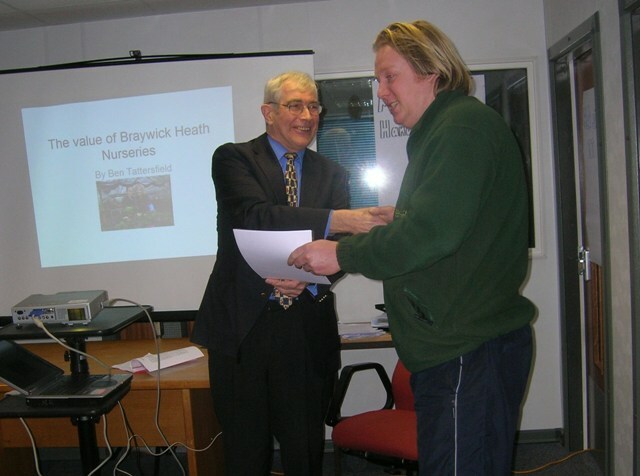 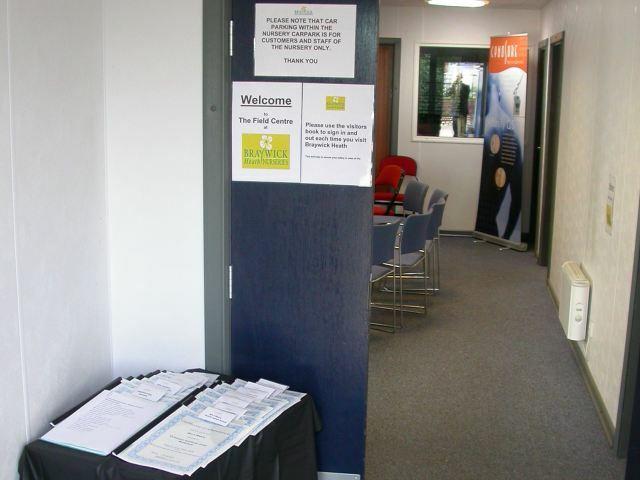 Over the next years, staff offered classes and courses to the public and in 2010 the Braywick Employment Skills Training (B.E.S.T.) 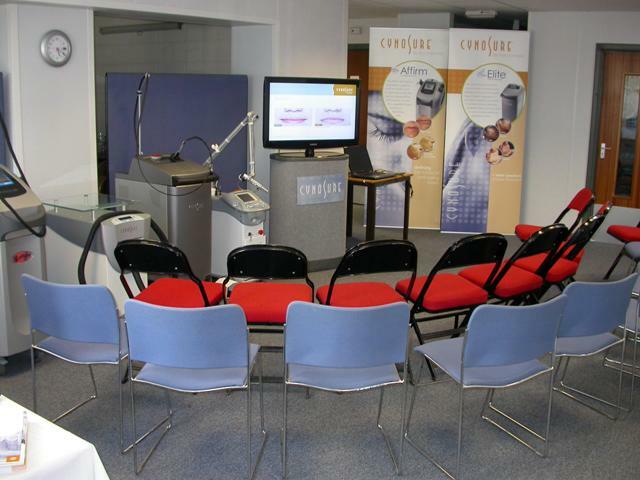 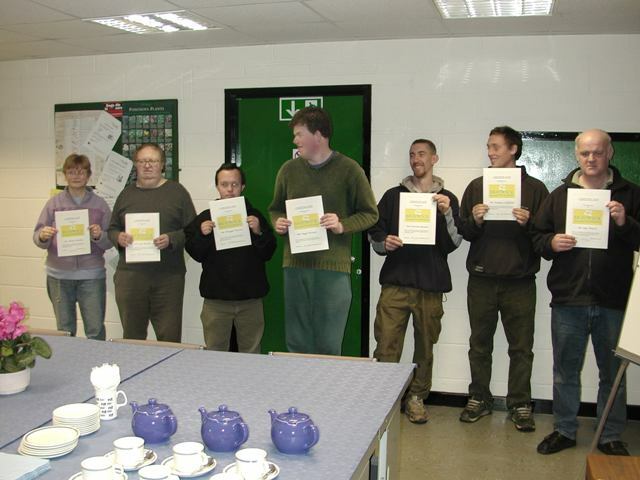 program was set up to help prepare trainees for open employment. 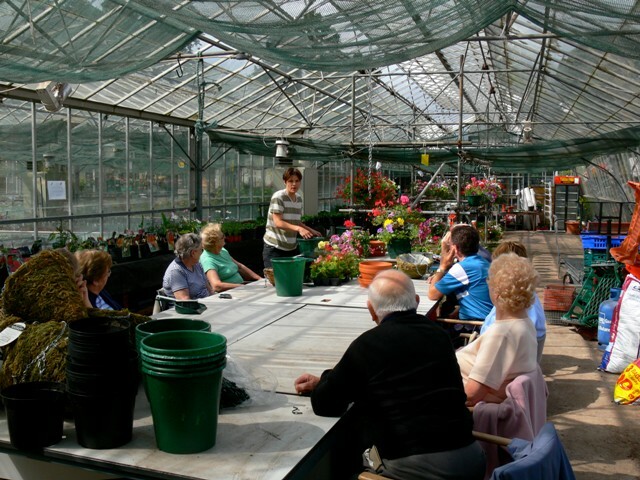 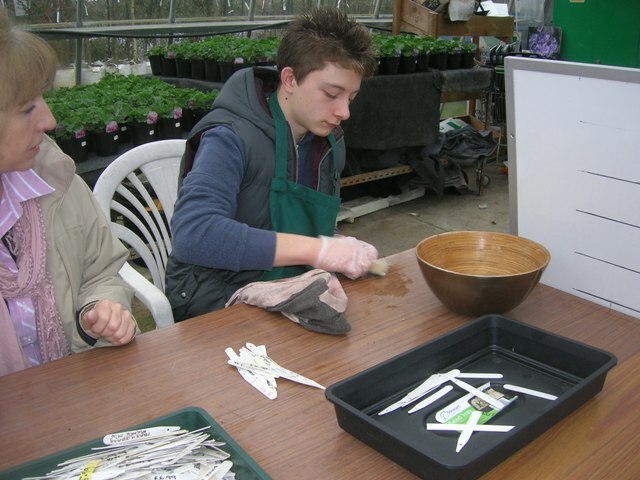 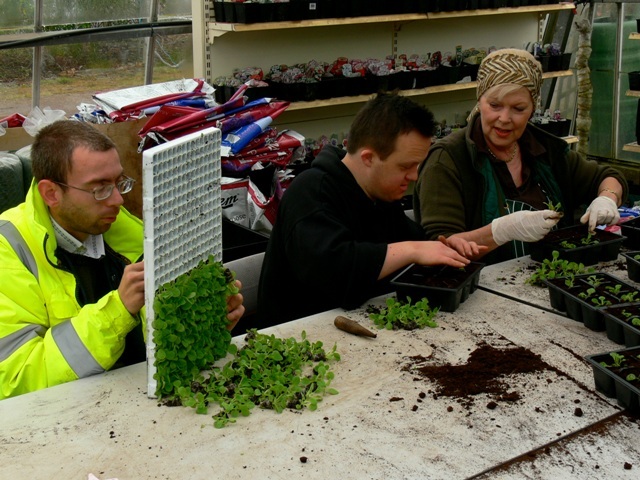 To date Braywick HEATH Nurseries have been able to offer training and employment to over 800 people with disabilities and in need of support.We are now expanding our range of employment and are trialing packaging and collating work at the nurseries.